Summit Park is actively seeking to invest in private companies with $10 to $100 million of revenue in the Test & Measurement sector. We believe products and services that test, measure and monitor essential information will continue to be a mission critical component for controlled measurements, and tighter regulations along with increased product complexity will drive demand for precision measuring devices and systems.  Our team of investment professionals and advisors have substantial experience in the Test & Measurement industry, and our current portfolio company, Control Company, is an industry leader that supplies laboratory markets with tools to control, measure, and increasingly monitor critical conditions. Private equity activity continues within the Test & Measurement industry as American Capital sells Mirion Technologies to Charterhouse Capital Partners, LLP. The flow sensor market is expected to reach $5.5 billion by 2020 as the emphasis on energy efficiency, reduced maintenance costs, and automation and control solutions from the industrial and water and wastewater industries drives growth for flow sensors. The introduction of the two-wire magnetic flowmeter is driving growth in the global magnetic flowmeter market with an estimated CAGR of 4.58% from 2014-2020. The Global Thermal Flowmeter market is estimated to grow at a CAGR of 5.79% over the next five years. Summit Park is a Charlotte, North Carolina based private investment firm focused exclusively on lower middle market businesses. We seek to be the partner of choice for owners, entrepreneurs and superior management teams, and our capital can be used to facilitate a change in ownership, to support expansion and growth, to provide partial liquidity to existing owners or to support an industry consolidation plan. Summit Park targets businesses with revenue between $10 and $100 million and located in the Mid-South, Mid-Atlantic and Southeastern regions of the United States. Please reach out to Rachel Hannon at (704) 654-3400 ext. 240 if you would like to learn more about Summit Park and our investment interests.